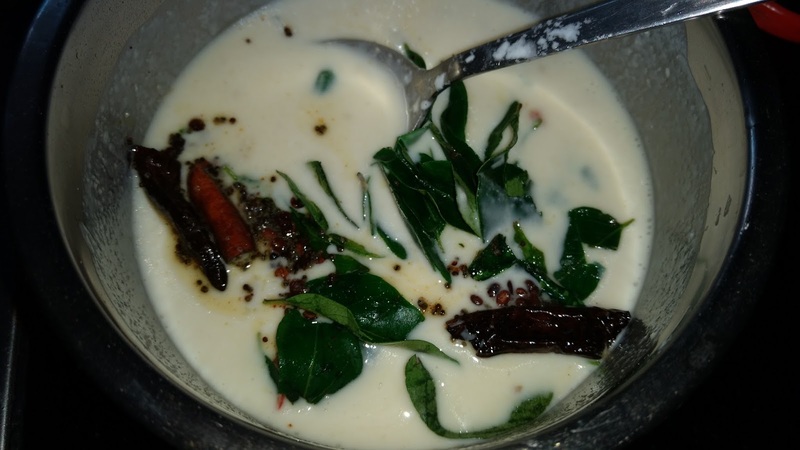 Uddina Hittu (Udnittu) is a simple and tasty Udupi dish made with Urad dal flour. It is very easy to make and always comes in handy when you really have no time and need to make something quick and easy. This is also called "Daangar Pachadi" in Tamilnadu. 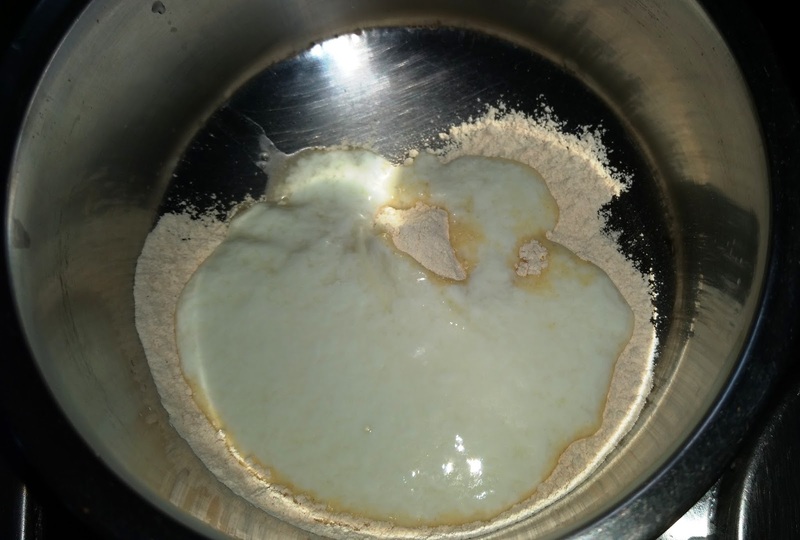 In Udupi, we use coconut oil for tempering, hence this contributes a unique taste to this dish. 1. 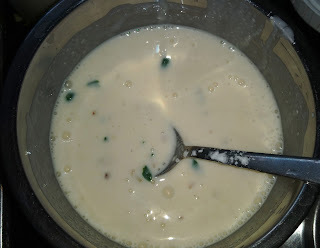 Mix urad dal powder with curds/yoghurt and whisk well. 2. Add chopped green chillies, ginger and salt. 3. Heat oil, add mustard seeds, curry leaves, red chillies and asafoetida. When the mustard seeds start spluttering, pour the tadka in the prepared mixture.